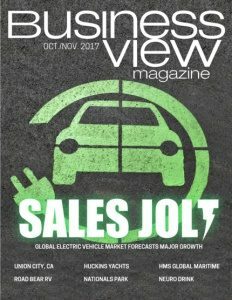 Business View Magazine interviews Hannes Rosskopf, General Manager of Road Bear RV, as part of our focus on the RV and motorhome sector. Why see the USA through a car window when vacationing, staying in motels and dining in restaurants, when you can enhance the experience by enjoying the more up-close and personal view afforded by traveling in a motor home? The choice is an obvious one, especially for families, in the opinion of Hannes Rosskopf, General Manager of Road Bear RV, part of one of the world’s largest motor home rental and sales companies. Especially since Road Bear RVs provide travelers with the opportunity to add pleasure to their journey by enjoying a luxurious motor home’s many comforts and amenities, while taking in the sights through large windows and preparing meals in, instead of dining out. 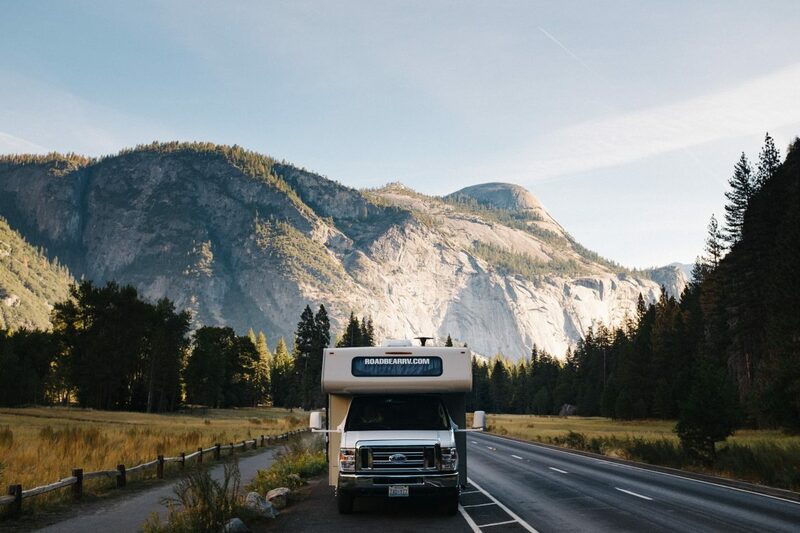 Founded by a Swiss in Los Angeles in 1980, Road Bear RV has gone through two ownership changes, the most recent occurring in 2010, when it was purchased by the New Zealand-based, publicly held company, Tourism Holding Limited (THL). “Tourism Holdings is the largest motor home rental company around the globe, with operations in New Zealand, Australia, a joint venture in the U.K., and El Monte RV and Road Bear RV in the U.S.,” Rosskopf explains. 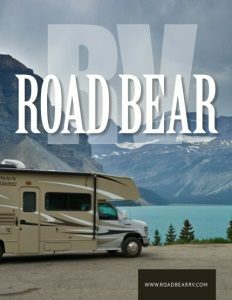 Based in Agoura Hills, California, Road Bear RV has rental and drop-off locations in Denver, Las Vegas, Los Angeles, New York, Orlando, San Francisco, and Seattle, with Dallas to be added in the spring of 2018 as drop-off location. Roughly 35-40 percent of Road Bear RV’s U.S. customers rent a motor home at one location, return it to another following a trip exploring the beauty of the U.S. along the way, and then utilize other transportation to return to their homes. The THL Company provides service in Europe, as well as Australia and New Zealand, and Europeans, particularly German speakers, comprise a significant portion of the Road Bear RV customer base. In fact, about 75 percent of customers hail from somewhere other than the U.S., which is why the company’s rental paperwork comes in English and German, and staff who speak Spanish, Portuguese, French “and other languages to attract customers from abroad is available,” Rosskopf adds. Optional WiFi device working almost everywhere in the U.S.